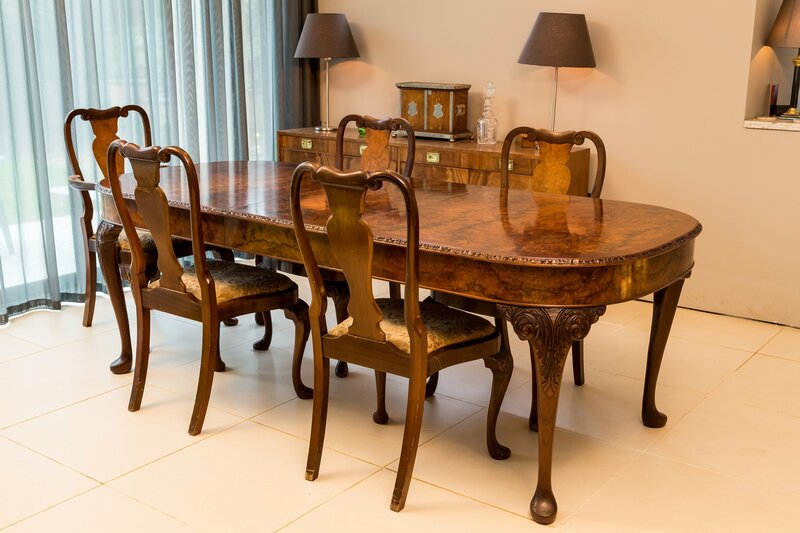 We provide french polishing services in Cambridgeshire, Lincolnshire and beyond. 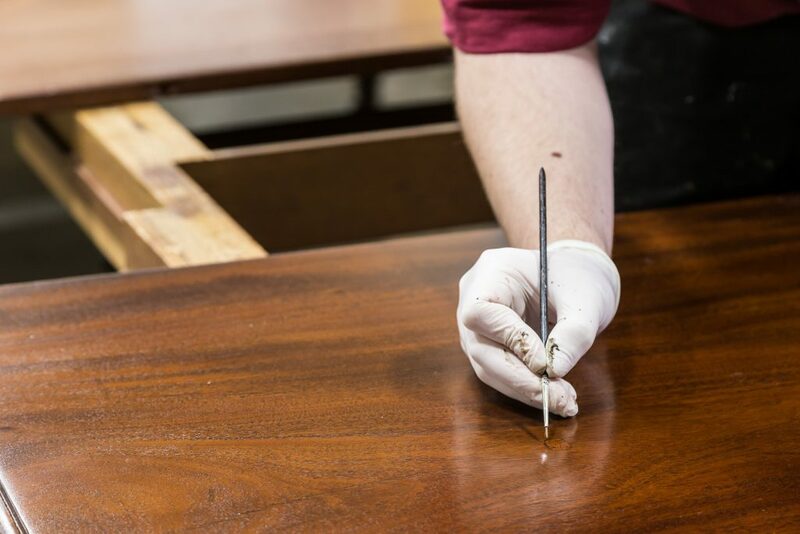 We usually look to retain French polish by reviving and refreshing the finish. The polish is only completely removed when the finish has been compromised by modern treatments. 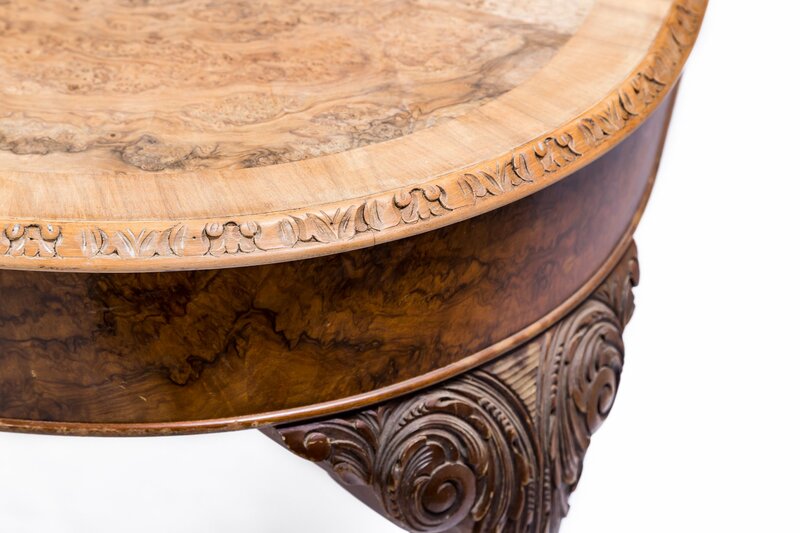 In the vast majority of cases the item can be refreshed or revived and the original finish retained by refreshing the top few layers. White water marks and heat marks are reversible on localised areas and we normally refresh the entire surface, followed by a toned wax finish, in such cases.